The tools used for boxing training such as heavy bags, jump ropes and non-contact sparring provide a fun, interesting and challenging workout that can increase many aspects of your fitness and positively affect your health. 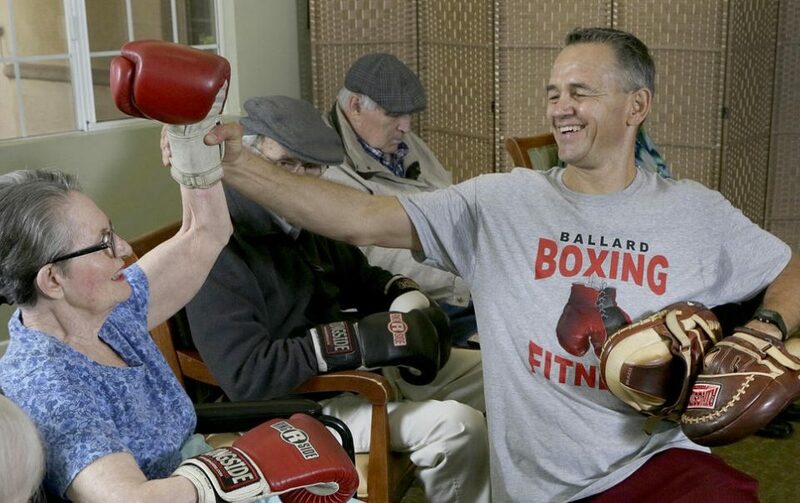 Step into the ring for a better quality of life, with Ballard Boxing & Fitness. In a typical 1-hour class, boxers pad spar, hit bags and shadow box for 3-minute rounds interspersed with 1-minute recoveries. This start-stop form of exercise is commonly called interval training. Interval training is an effective way to develop cardiovascular fitness, which is closely linked to cardiovascular health. 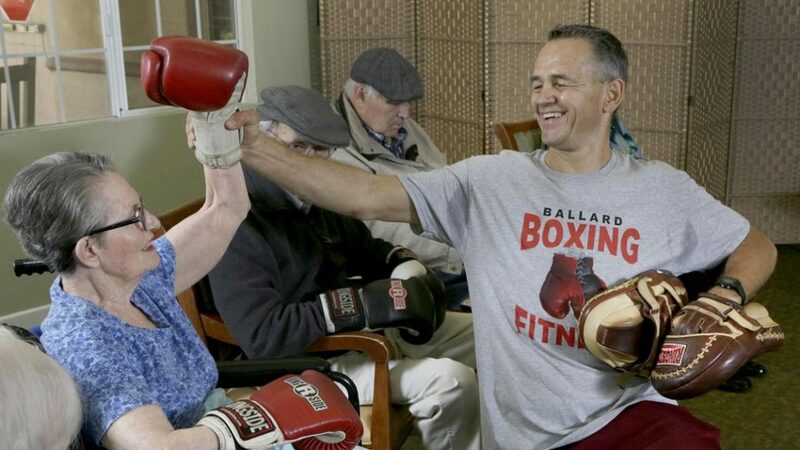 The health benefits of boxing for the cardiovascular system include reduced risk of cardiovascular disease, reduced blood pressure and reduced risk of stroke. Although a highly contested boxing match in itself may be stressful, training for boxing by hitting a heavy bag, doing pad work and working the speed ball provide a good outlet for stress. Intense exercise triggers the release of feel-good hormones called endorphins, which leave you feeling happy, confident and less stressed. 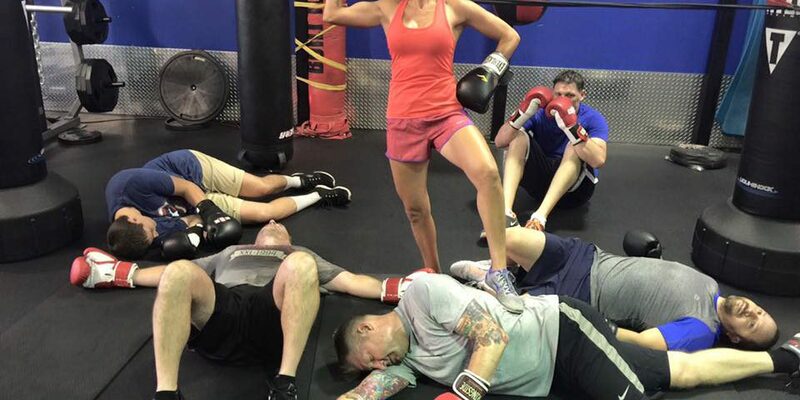 Boxing training is an energetic activity that burns a lot of calories. 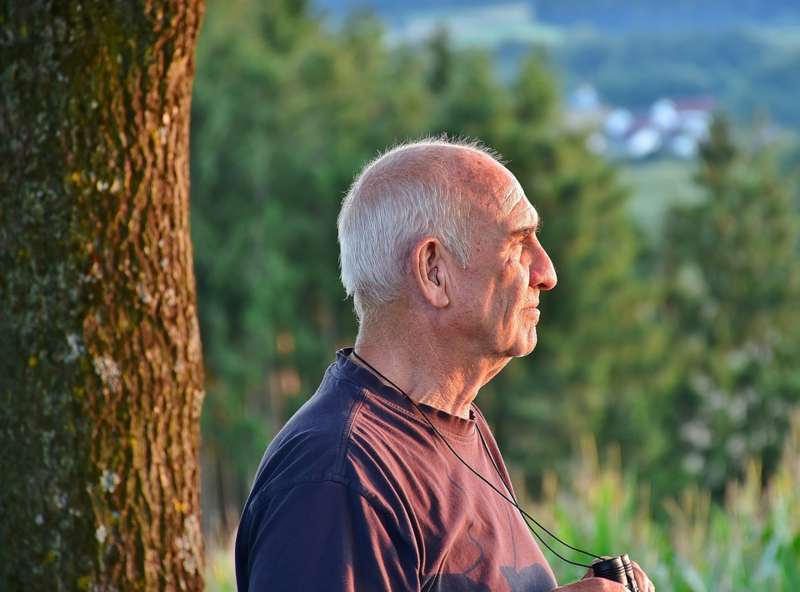 This calorie-burning effect can help prevent a calorific surplus and help with weight maintenance or weight loss. Boxing can burn as high as 500-1000 calories in a single hour workout, depending on your intensity. Combined with a calorie controlled diet, boxing training can help you maintain your ideal weight. Because boxing involves sparring, bouncing, ducking ,pivoting, and punching, it requires repetitive motions of your entire body. These repeated movements provide strength and power, especially to your arms, legs and core area. Leading fitness experts have discovered that sudden burst training found in boxing is proving more effective. Boxing incorporates this constant shift of workout, from solitary stance punching bags through to large bag boxing and then to pad sparring. This interval training results in constant movement and flow. An hour of boxing can produce more sweat and more calorie burn than a continuous one hour jog. 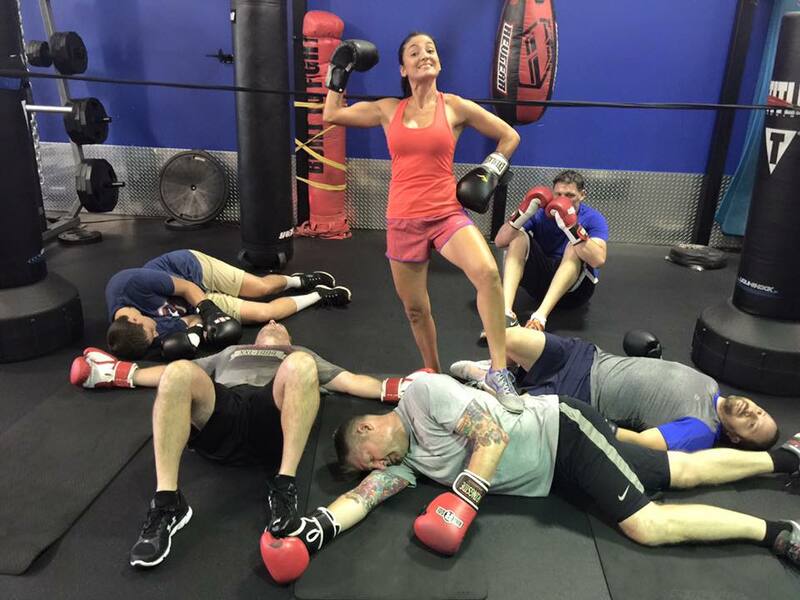 Boxing fitness is encouraged for men, women, teenagers and pre-teens. To learn more about what boxing can do for you, contact Gary Ballard, Ballard Boxing & Fitness 714.914.3316 or via email: gary@ballardfitness.com. Learn more www.ballardfitness.com.